The gentlemen of August Hotel jump in my car for an episode recorded at my favorite place on earth, Epic Deli (2616 Schaid Ct, McHenry, IL 60050). We start by eating some of Epic's best appetizers: Elotes in a Frito bag Chorizo poppers Poutine Mashed Potato balls (they're mashed potatoes... IN BALL FORM!) 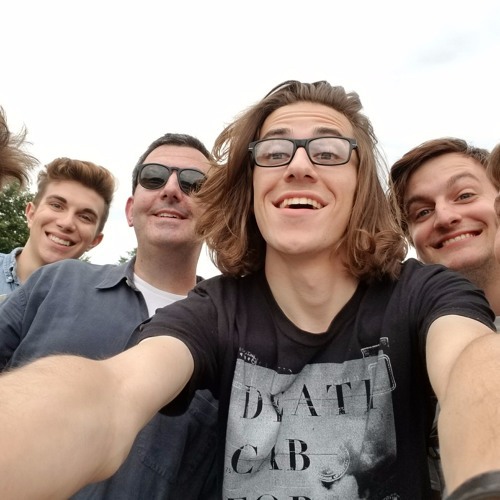 Then we cover: Why August Hotel has the most adorable local band bio ever We're all used to getting paid in food August Hotel's history Why Kenosha is all potential And the crowning moment: A live, in-car performance of August Hotel's new song,"Michigan Again"